Home » Chandigarh » raahgiri days » Whats New » Raahgiri Chandigarh is taking a break from tomorrow. It shall be back soon. Will keep you posted. 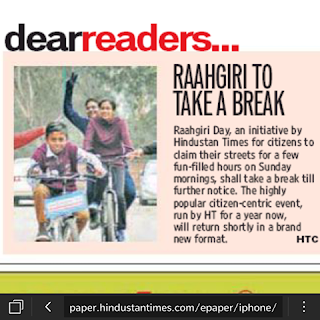 Raahgiri Chandigarh is taking a break from tomorrow. It shall be back soon. Will keep you posted. is taking a break from tomorrow. It shall be back soon. Will keep you posted.